Last month’s Business Marketing Association’s Regional Conference was chock full of interesting trends and statistics that are infiltrating the marketing world. As marketers, we know we need to be creative all of the time and look for new ways to connect with people. It’s also important to keep abreast of trends and changes in the market that can impact campaign strategies which is why I always enjoy the opportunity to attend this type of event. 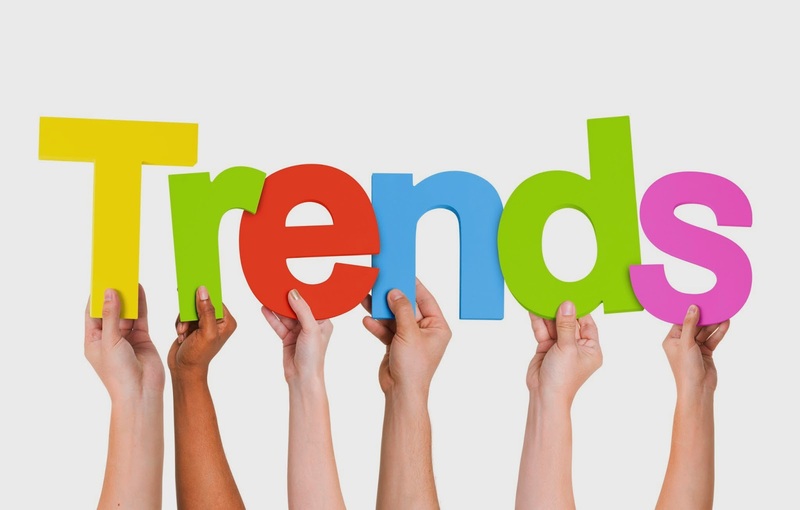 I suppose technically if mobile is the “new normal” then it can no longer be considered a “trend,” but one thing is for sure, it MUST be a part of your marketing strategy. Casey Carey, Director of Analytics Marketing at Google explained how the digital world is changing how buyers behave and how B2B decisions are made. He pointed to a recent Google/Millward Brown “Digital B2B Path to Purchase Study,” which showed 3x growth in B2B mobile searches in the last 2 years and revealed that 42% of B2B searches are mobile. Another interesting trend from the study was who influences the B2B buying decisions and how that is changing. The 18-34 cohort are heavy influencers in the B2B buying process. In fact, their influence on buying decisions grew 70% between 2012 – 2014. If you still think that artificial intelligence and machine learning are only futuristic ideas found in sci-fi movies, think again. They are becoming more of a reality. Maxwell Luthy, Director of Trends and Insights at Trendwatching discussed the idea of beneficial intelligence, where “customers will embrace digital services that use machine learning and intelligent decisions to make their lives easier, faster and more fun.” Sounds a lot like the Internet of Things realm, yes? We are already familiar with companies like Airbnb and Uber. Luthy called this the Internet of Shared Things or “smart devices and digital services that help users share physical resources.” In addition to sharing cars, bikes, etc. people will use digital services to share umbrellas on a rainy day in the city. Luthy warned us that just as consumers have the power to rate companies based on their experiences, companies will start rating their customers as well. So, beware of how much you complain during your next hotel stay! 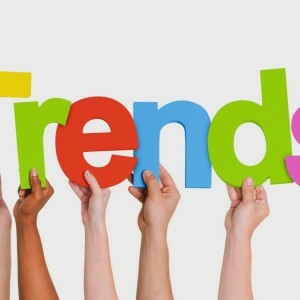 While these trends may all have different lifespans, the important takeaway is to recognize the changes that are happening in the B2B market and to adjust your marketing strategies accordingly.